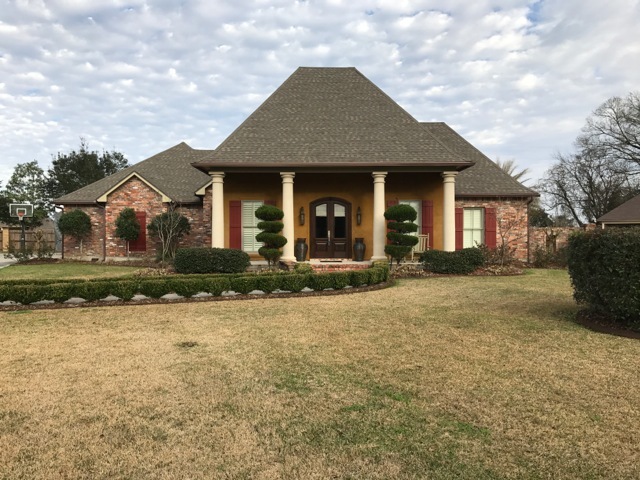 517 Rue La Belle, Breaux Bridge, LA 70517 listed for $410,000. 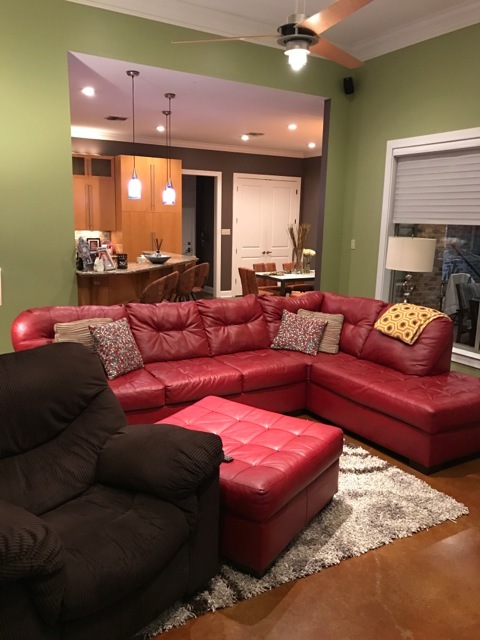 A MUST SEE in a private one of a kind neighborhood. A beautiful custom home that sits on a ½ acre lot with access to a private 2-acre park. This spacious four bedroom two and a half bath home with stained concrete floors and porcelain tile has ample space for everyone. Front porch and foyer that leads into large open concept living and kitchen area with a separate dining room. 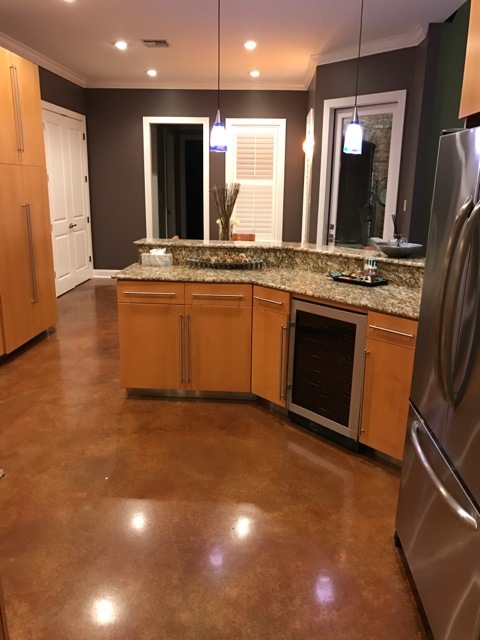 The kitchen has all the amenities you could expect with custom wood cabinets, slab granite, wine cooler, stainless appliances, gas cook top with pot filler and much more. 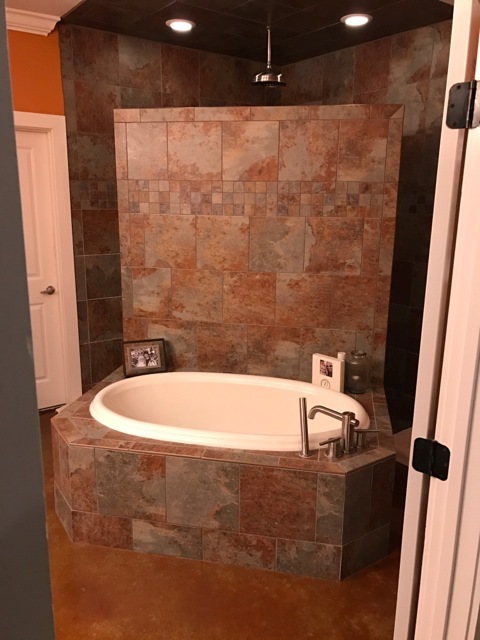 The split floor plan gives the master suite privacy and will impress with the custom no door shower and separate tub along with a must see walk in closet. 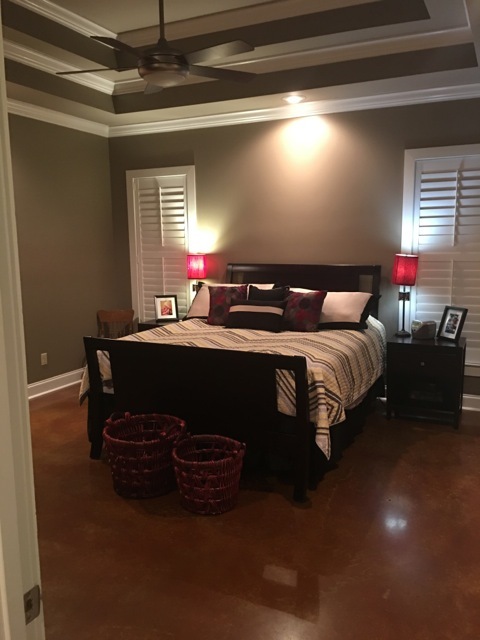 The three guest bedrooms give you plenty of options for work or family. Mudroom opens up into a truly functional laundry room with utility sink and ample storage. 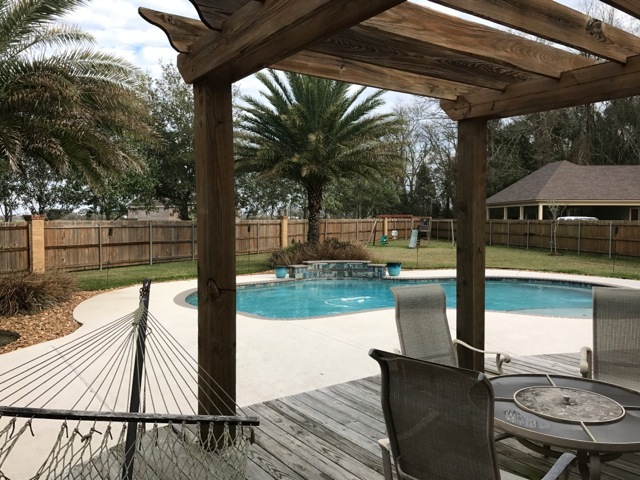 For those who love to entertain, the back patio has a built in gas grill along with a fireplace, wood deck with arbor that leads to a beautiful swimming pool. This house will not disappoint! This is a limited service listing. Sellers represent themselves. Seller is Eric Bernard (337-804-2530; embernard112@gmail.com). Seller will negotiate for themselves. Send offers to reliancerealestategroup@gmail.com and copy all offers to seller at embernard112@gmail.com. Contact seller for anything else in regards to this listing. Schedule all showings through CSS. Reliance Real Estate does not hold property deposit checks.